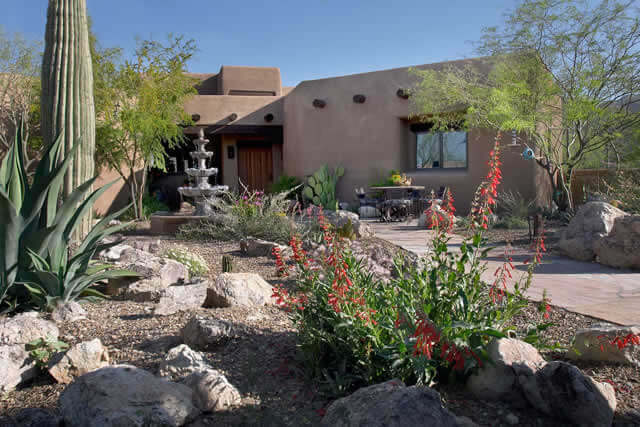 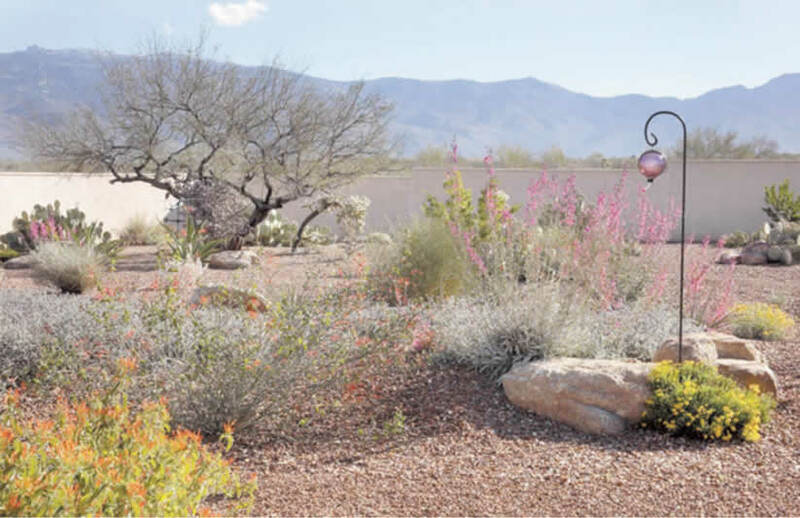 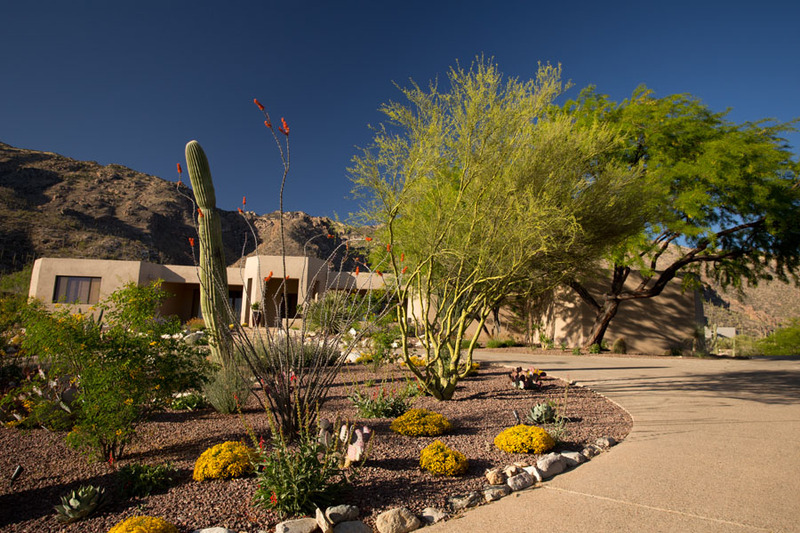 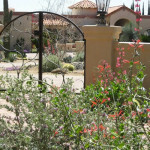 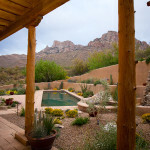 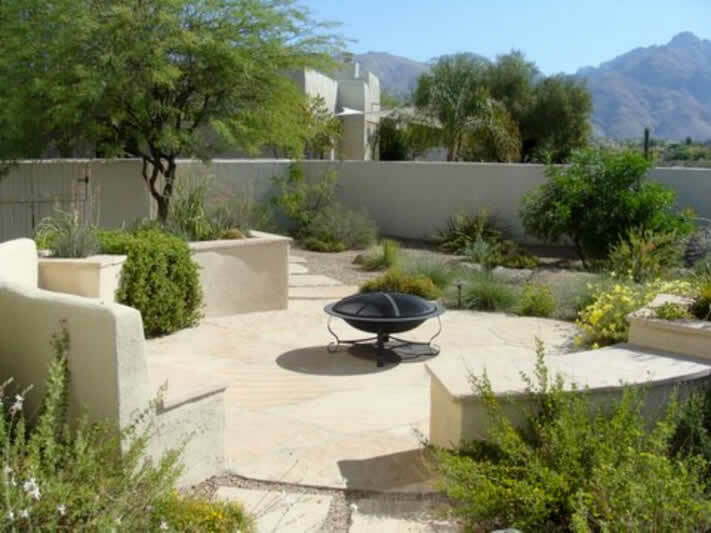 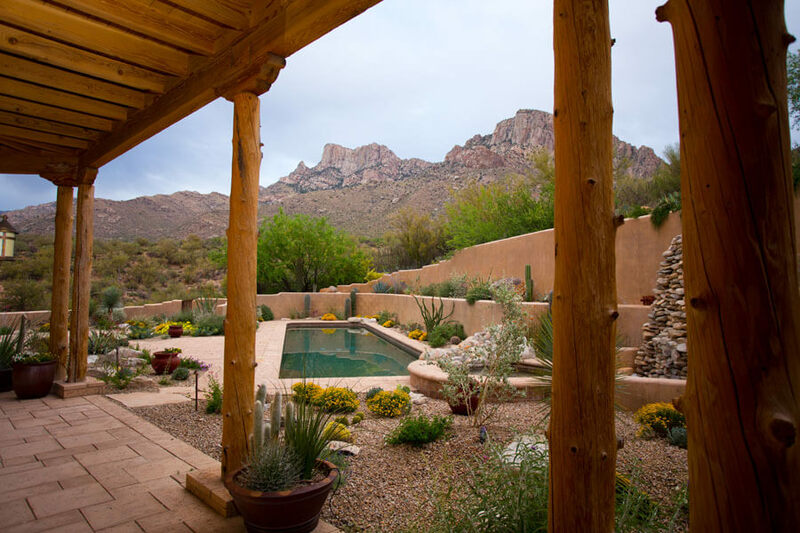 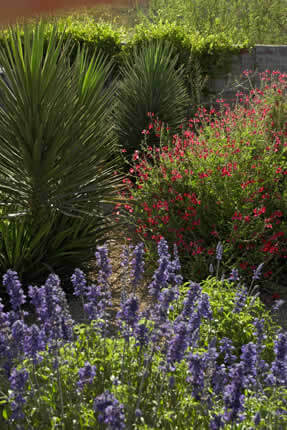 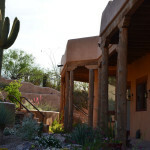 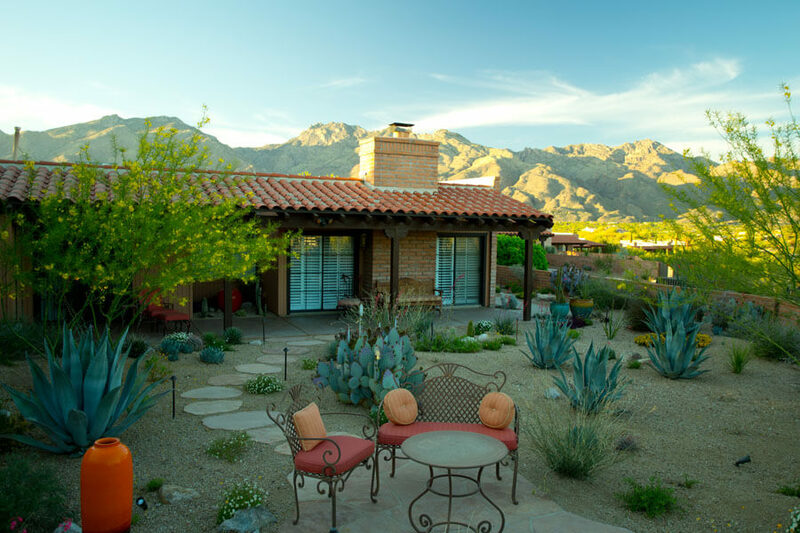 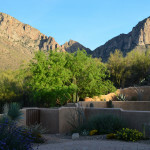 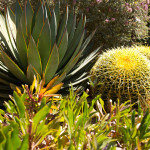 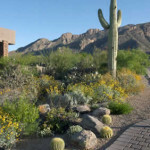 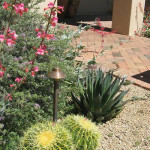 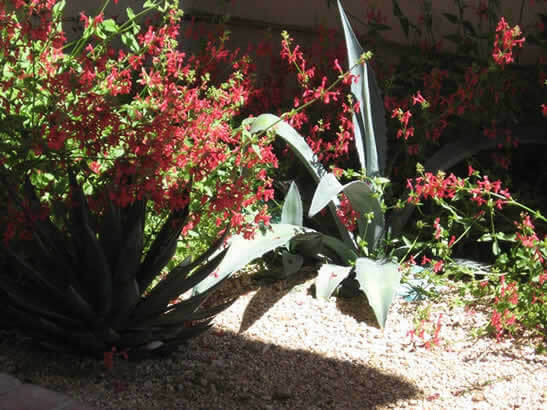 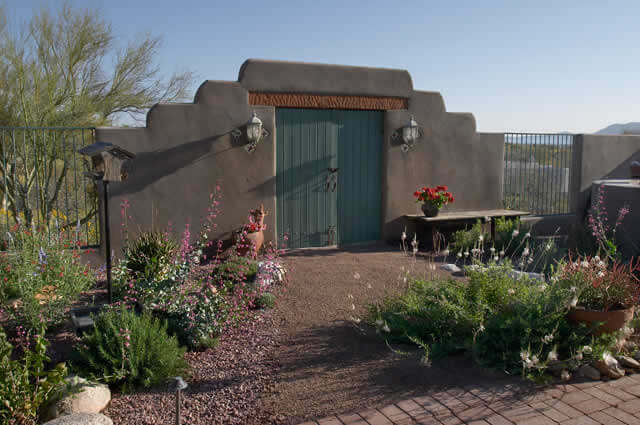 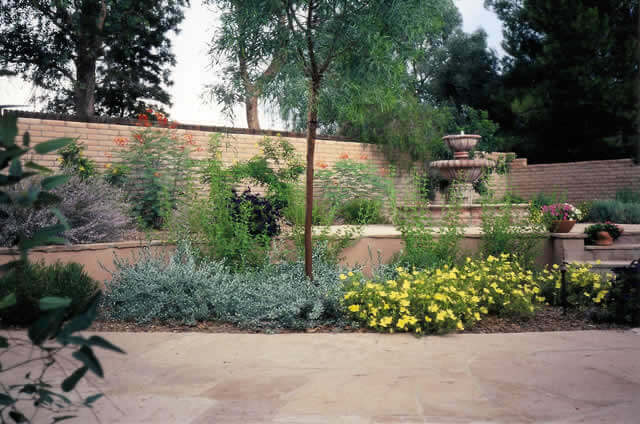 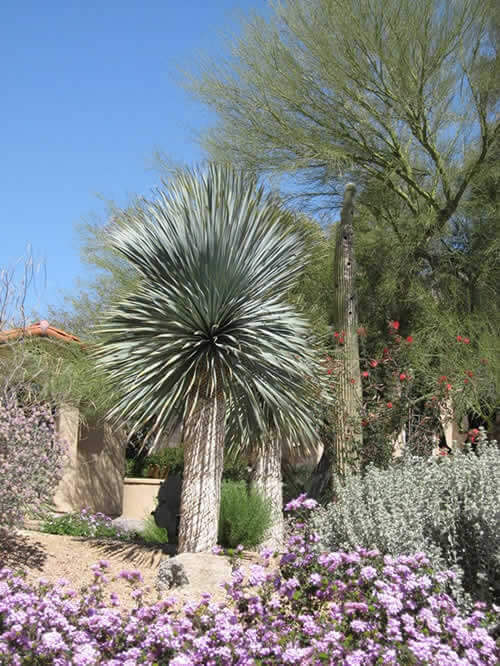 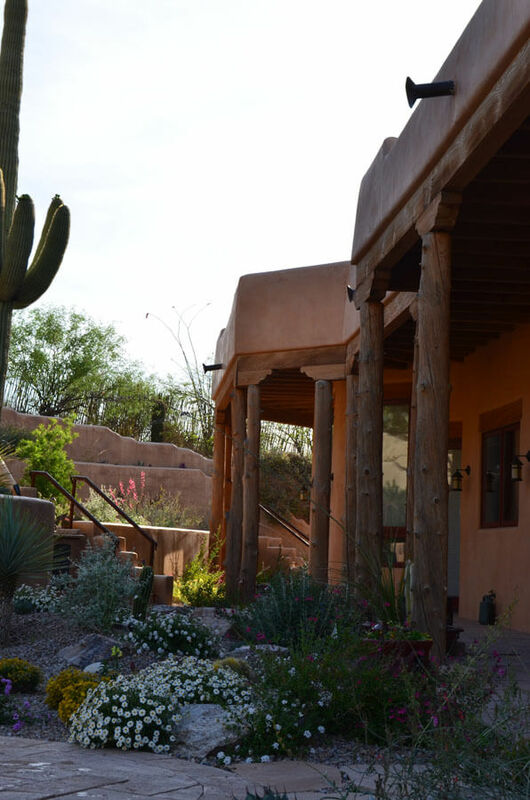 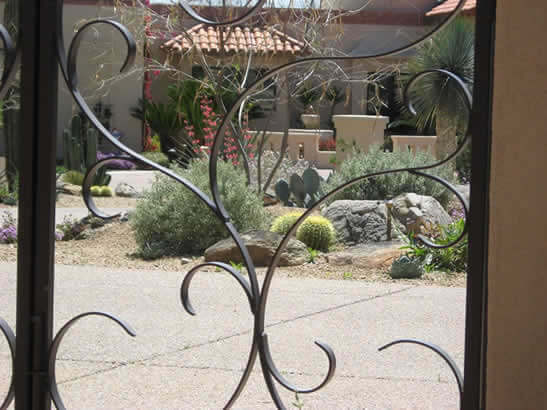 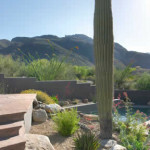 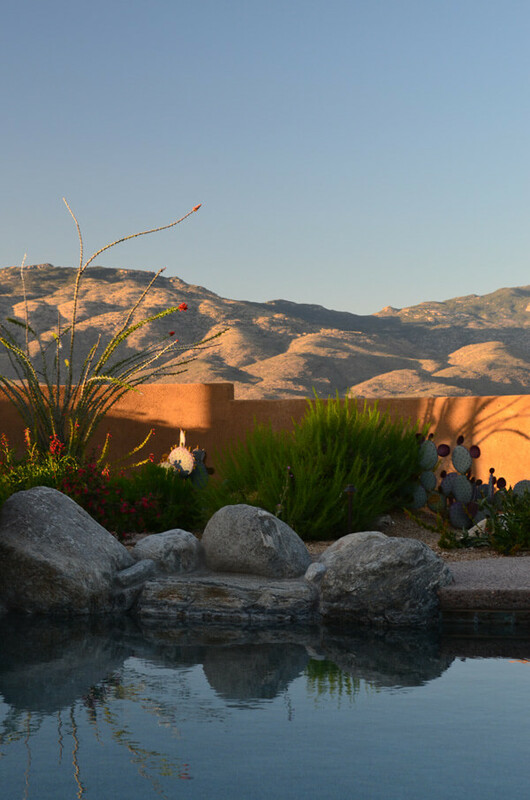 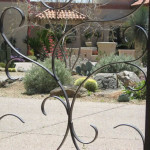 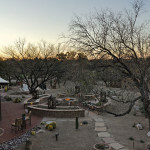 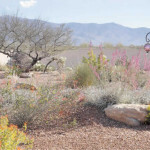 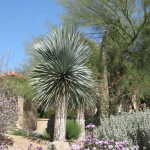 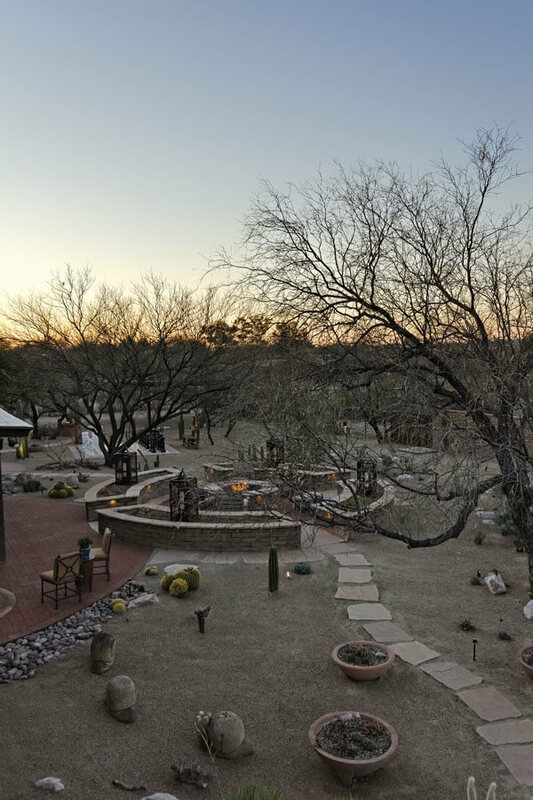 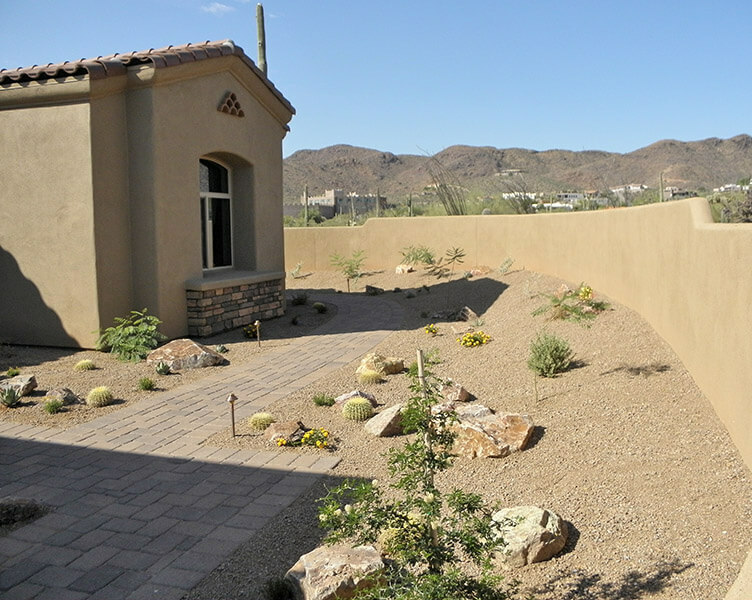 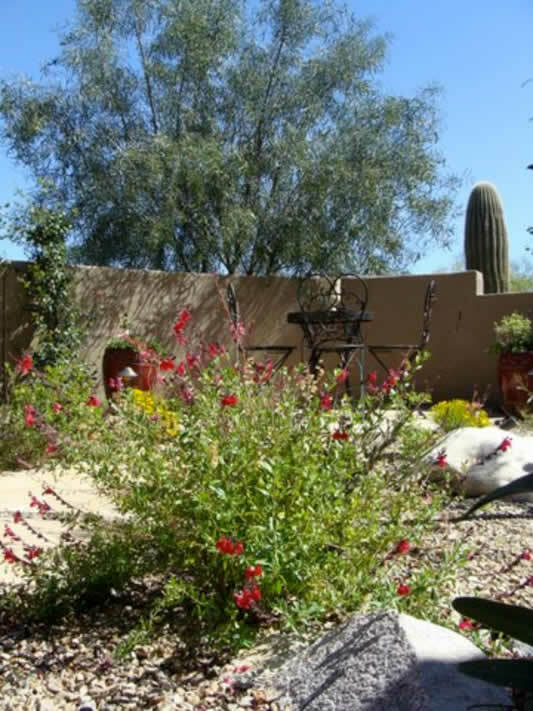 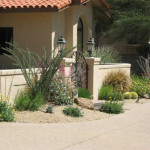 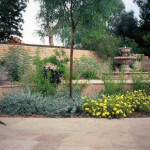 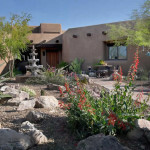 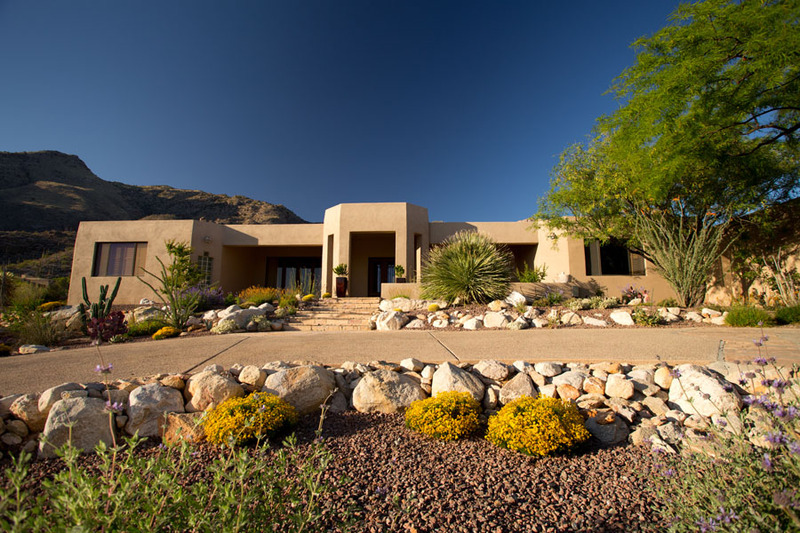 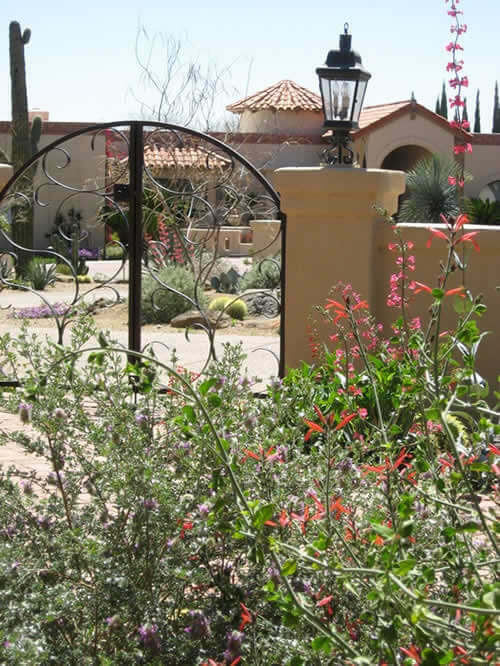 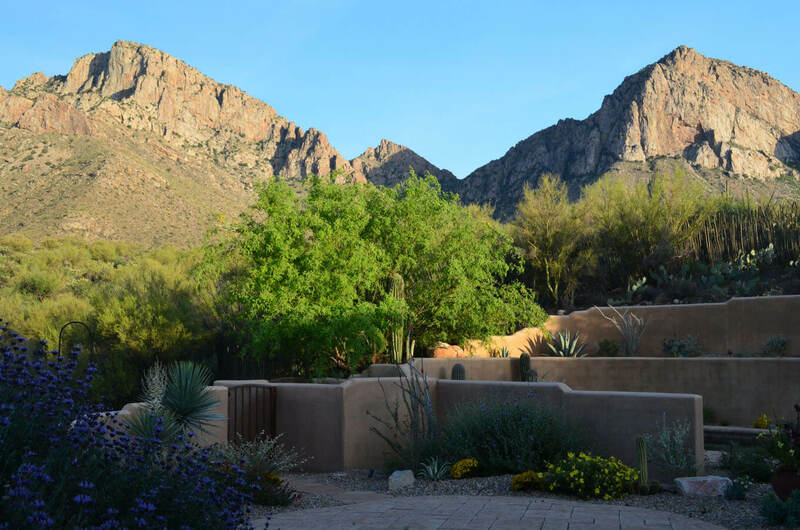 Xeriscapes Tucson, AZ | Sonoran Gardens Inc.
Water efficient Tucson landscapes, also known as “xeriscapes,” are used in all of Sonoran Gardens’ designs. 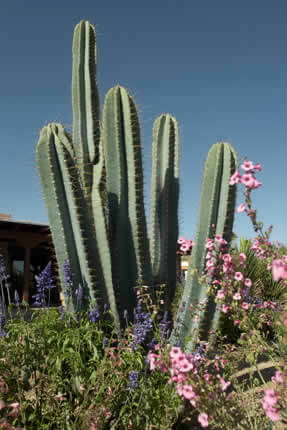 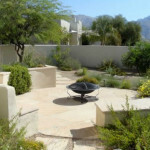 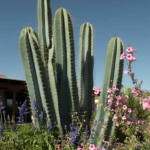 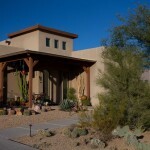 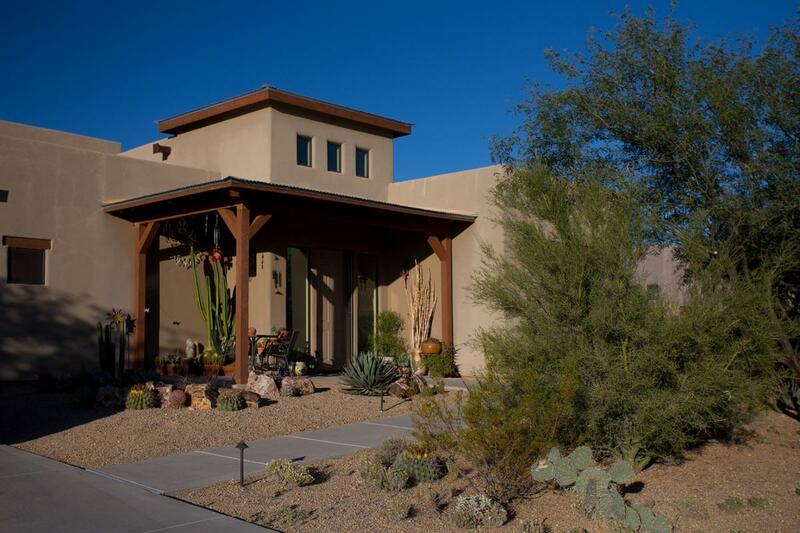 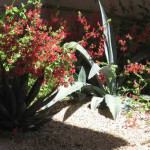 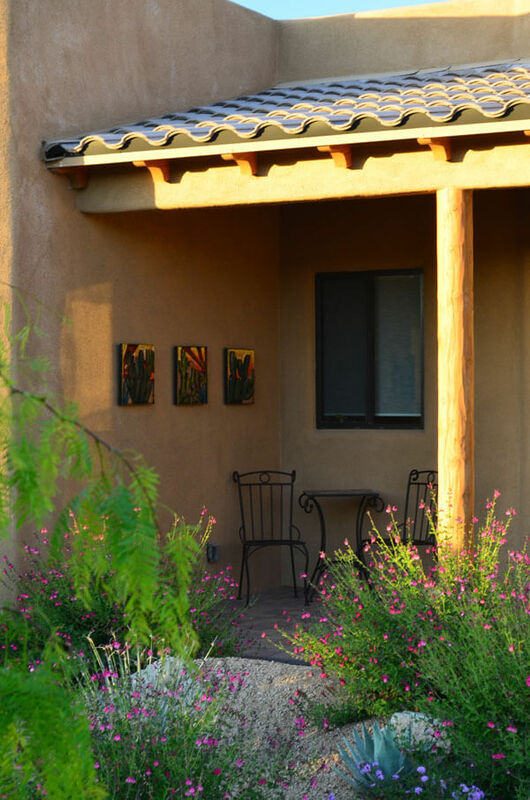 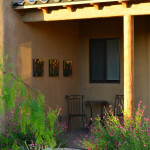 They encourage the use of plants and materials that are appropriate for our desert environment. 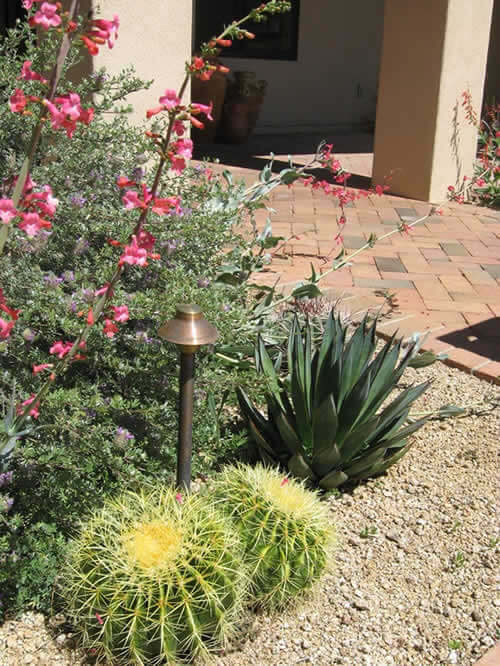 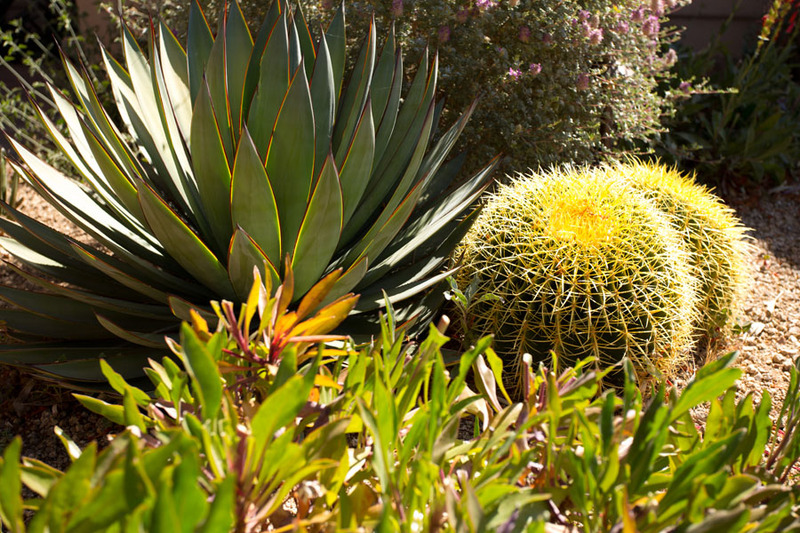 Xeriscaping is beneficial because it creates a landscape that is cohesive with the native environment, is environmentally conscious, and does not impose significant watering cost on the home owner. 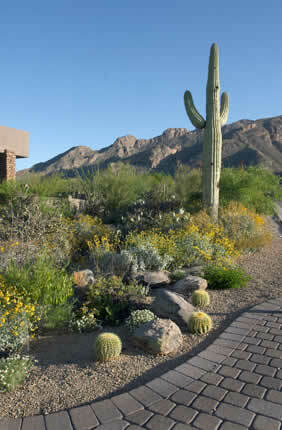 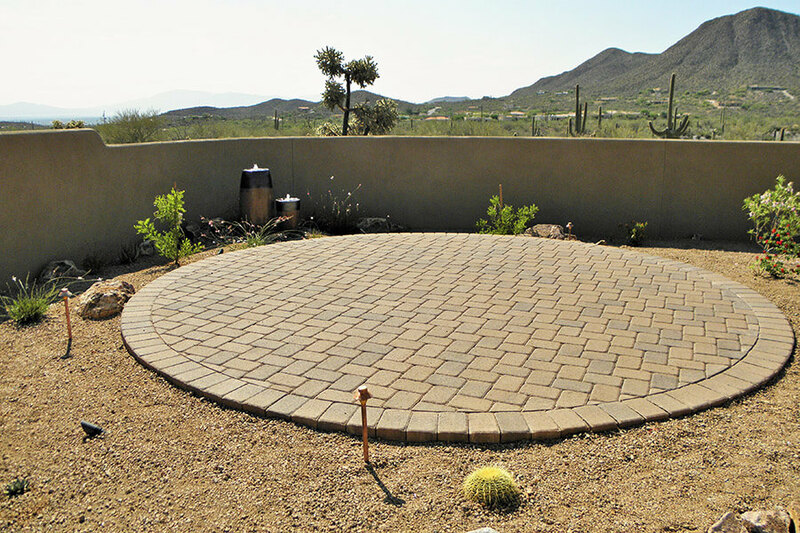 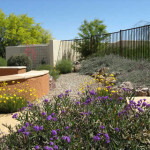 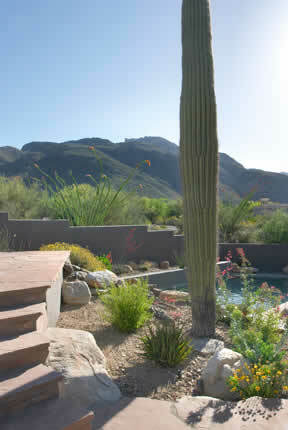 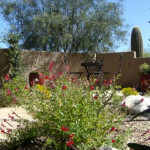 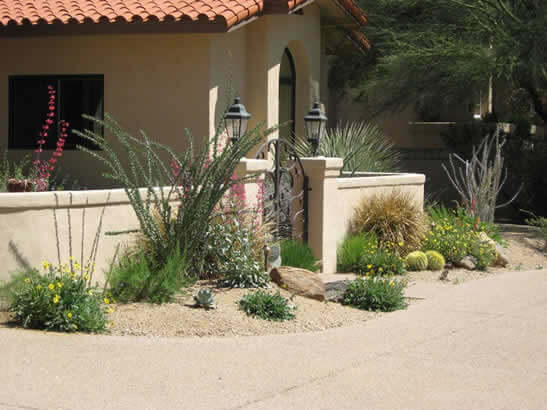 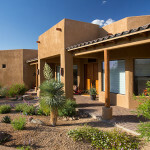 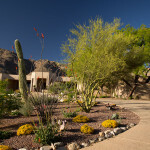 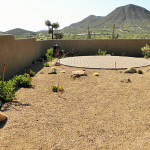 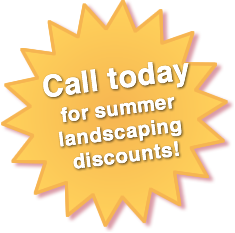 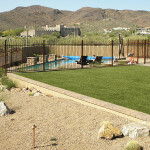 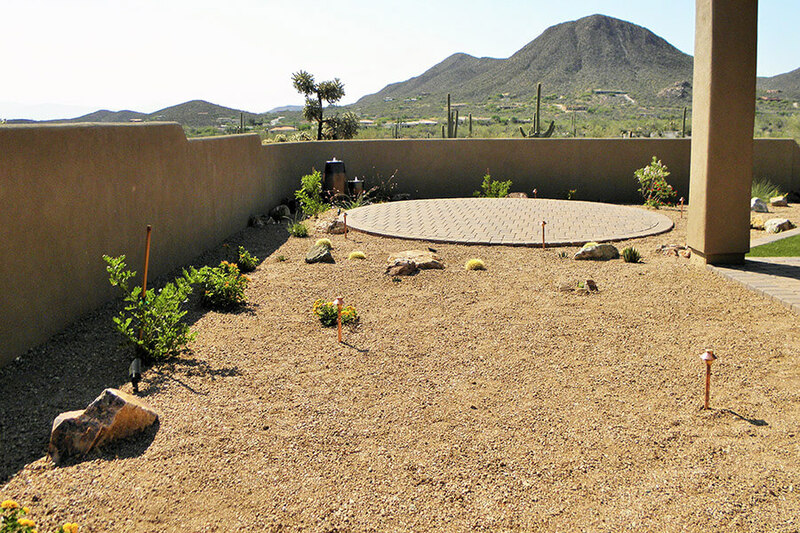 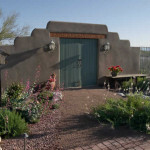 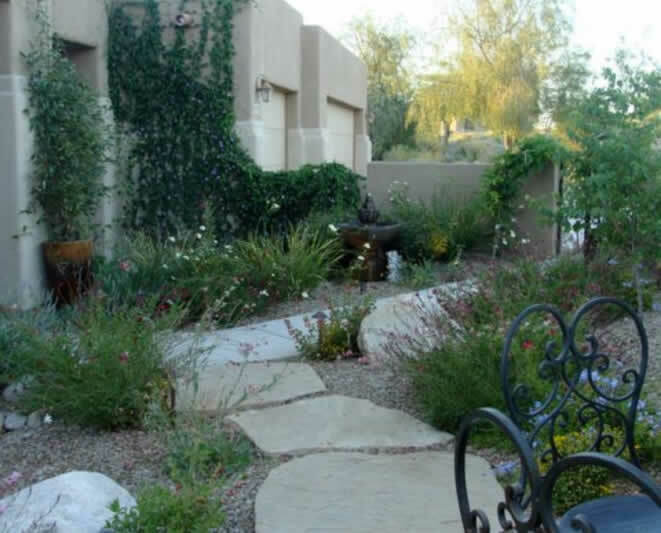 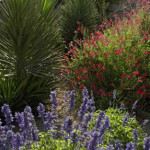 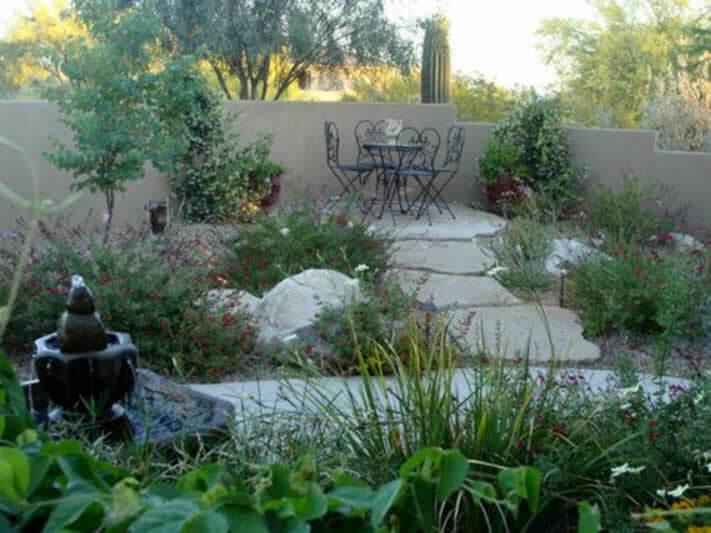 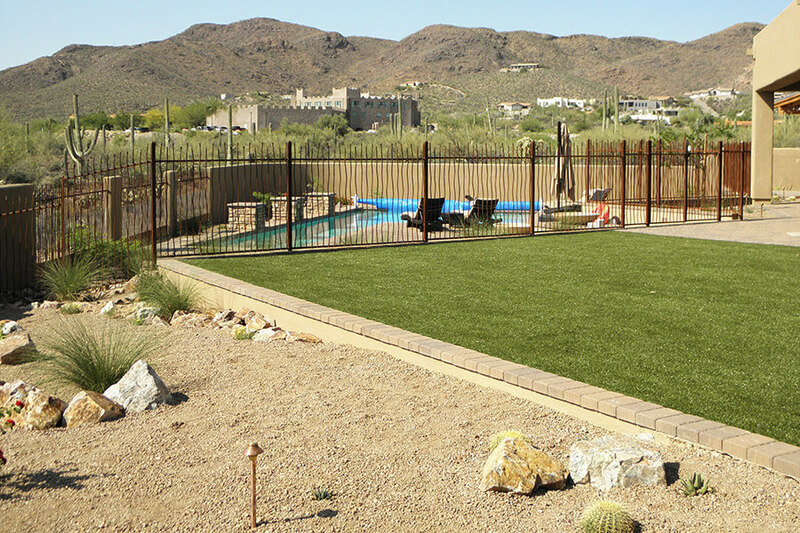 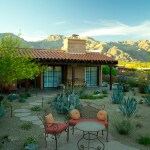 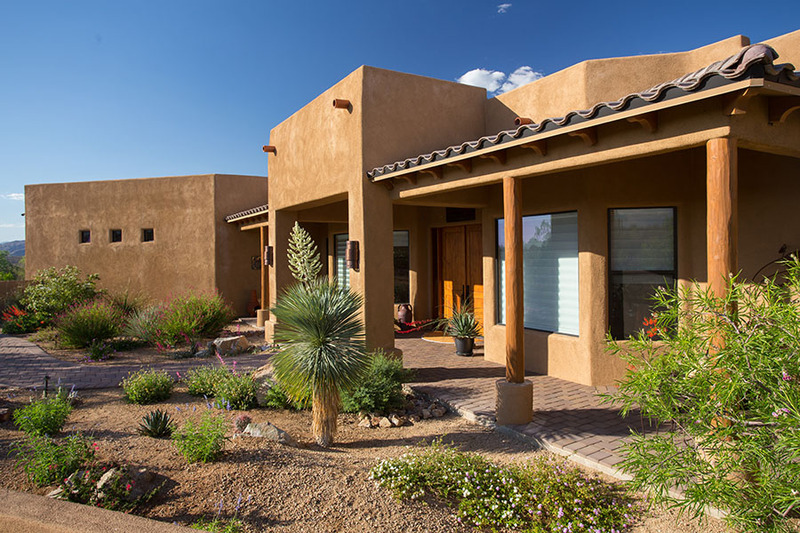 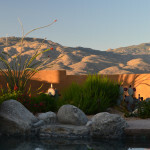 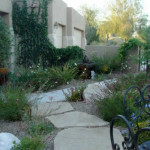 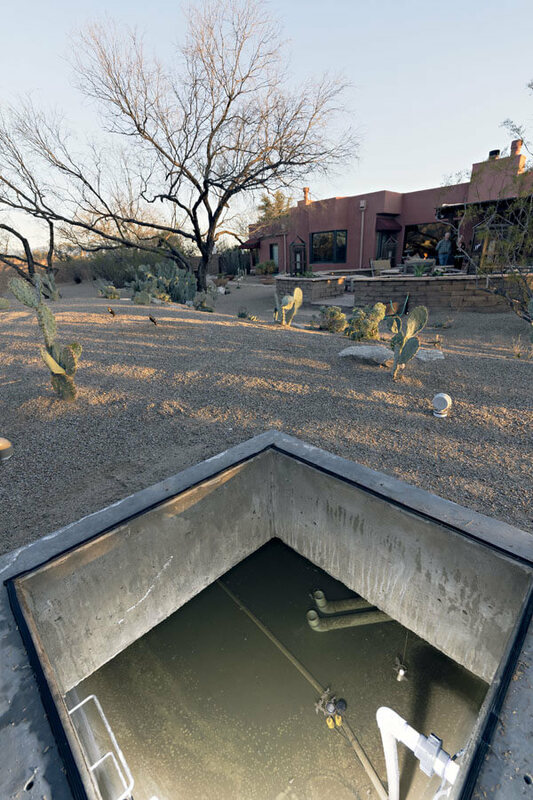 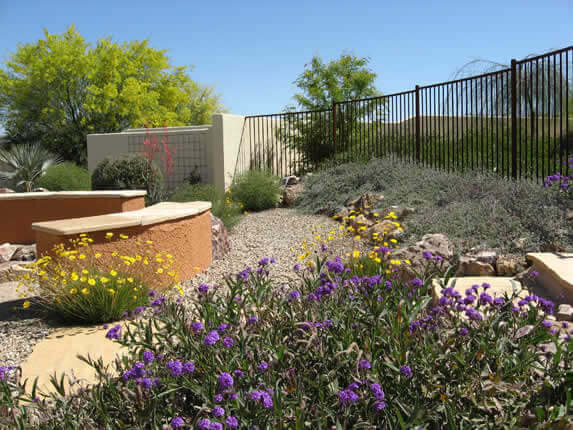 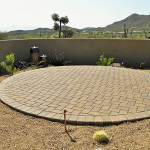 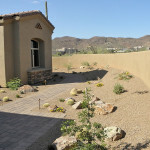 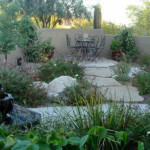 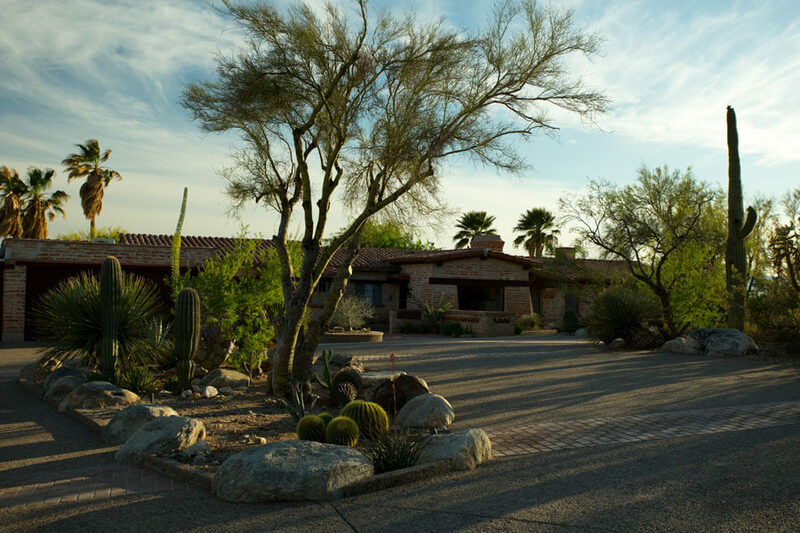 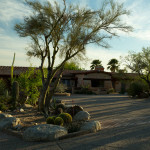 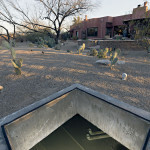 The features of water efficient landscapes create an Arizona yard that will flourish year round.